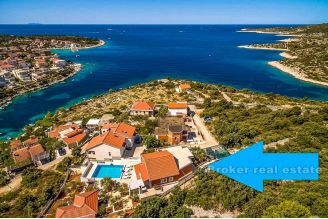 Building land 5 km from Split. 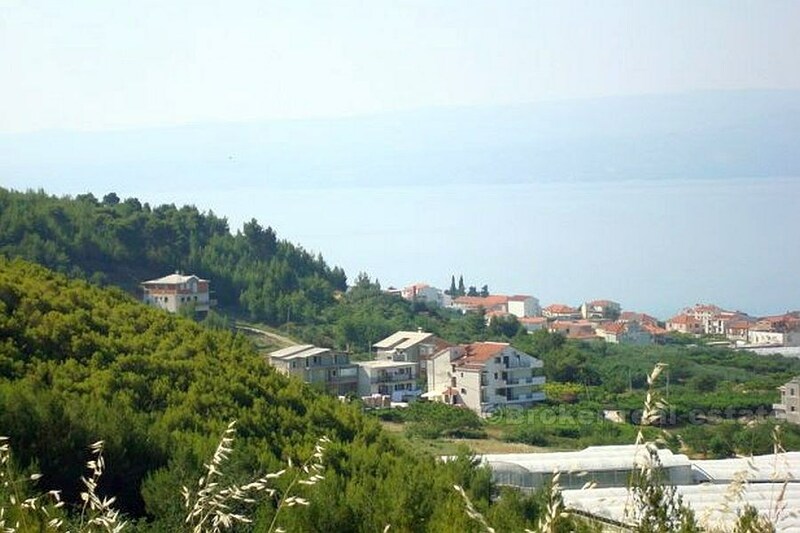 The area is 300 m2, electricity nearby, the road to the plot near the family hotel. 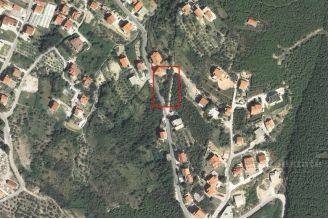 Option to purchase another 600 m2 of adjacent parcels. 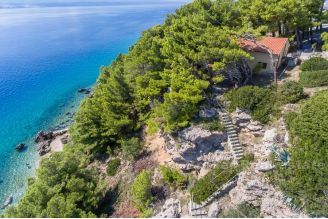 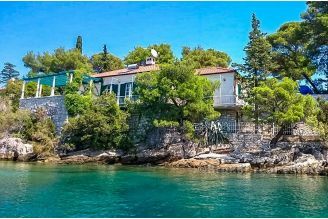 Ideal for a family home, the parcel has Open sea and islands. Distance from the sea about 1 km. 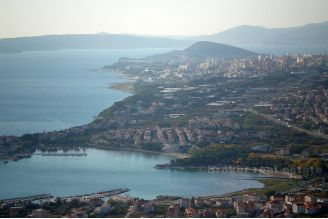 Distance from Split 5 km.